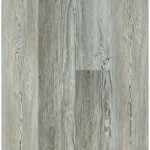 Introducing Floorte Classic Basilica, a new 2018 vinyl from Shaw Industries! 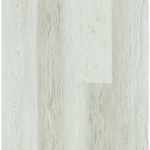 Basilica Plank 0894V is available in 5 colors with each one having its own characteristics. 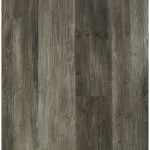 It is an enhanced vinyl flooring that is very versatile for any room and will complement any design style. 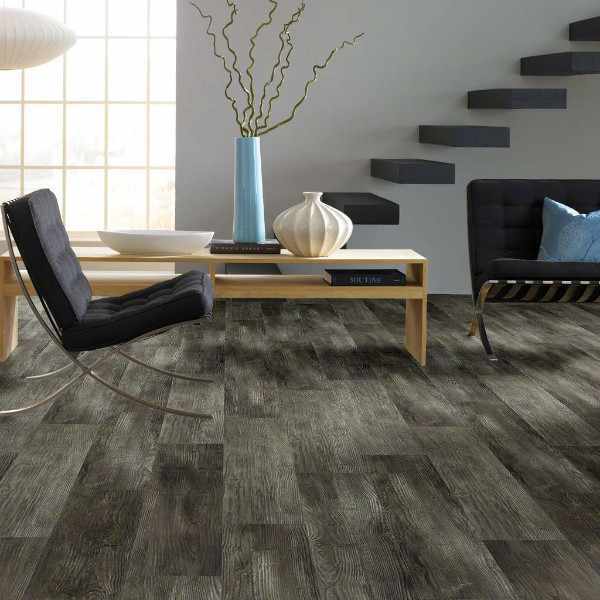 Basilica is durable and resilient. 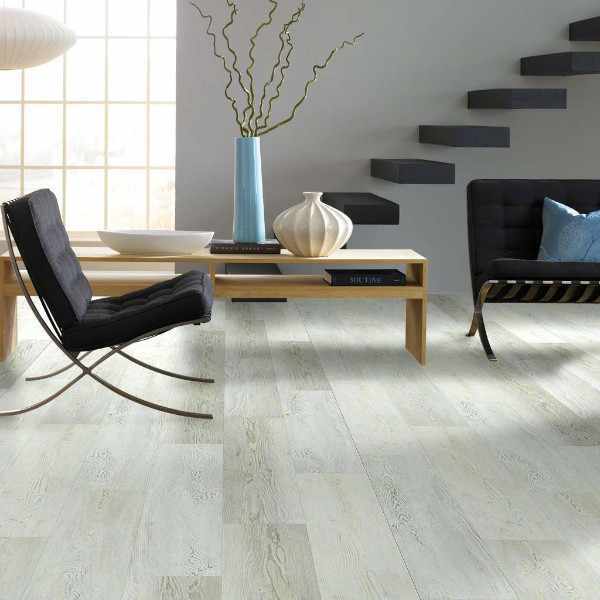 This Shaw LVP is protected by an Armourbead finish making it the perfect luxury vinyl plank flooring for busy families. This style is also available with an attached backing pad featured in the Floorte Classic Basilica Plus 2894V. 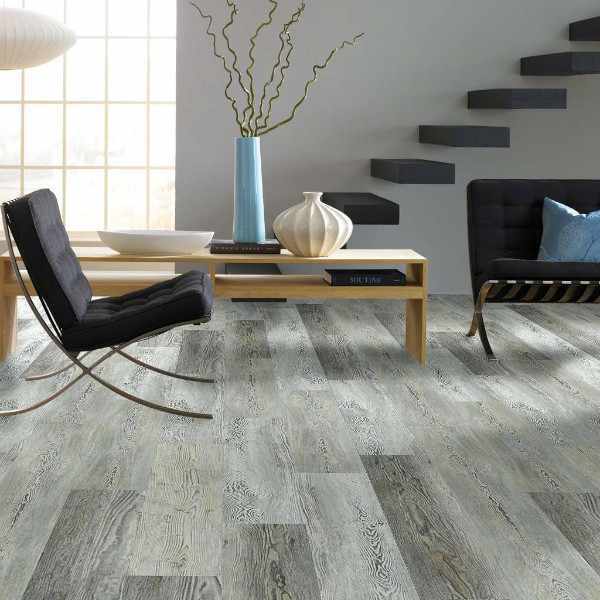 Basilica comes with a 30 year residential warranty and a 7 year light commercial warranty for your peace of mind. 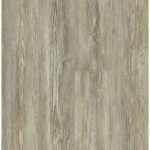 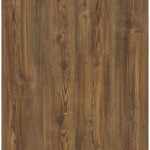 You can rest assured you are getting quality vinyl plank flooring.